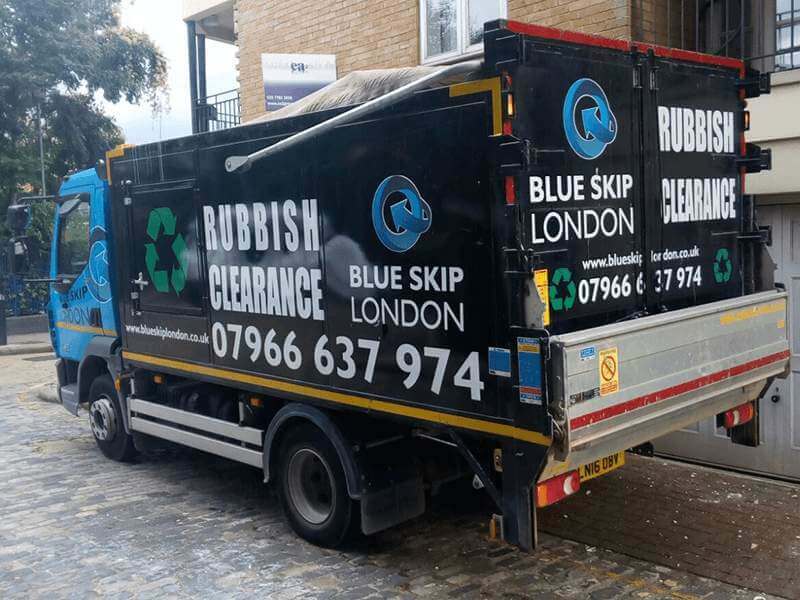 The Blue Skip provides commercial waste clearance services for businesses and organizations across London. 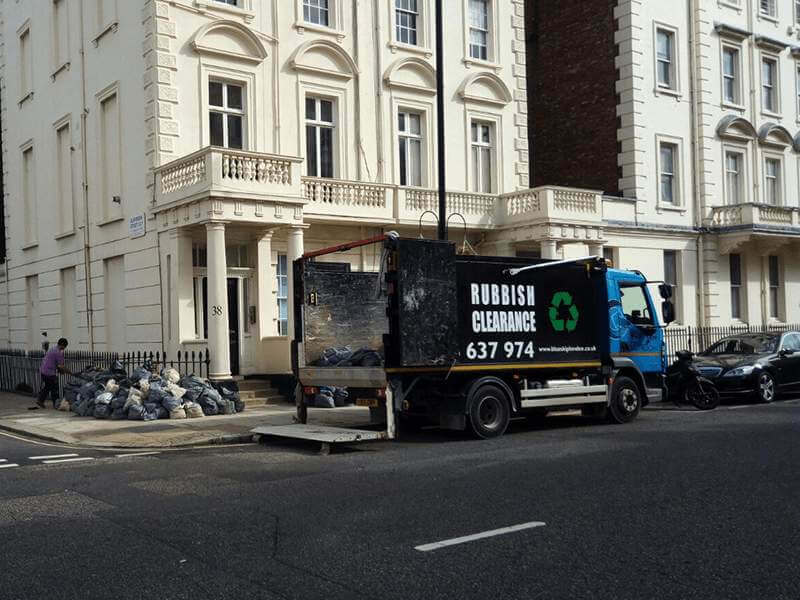 We have designed our services to suit your business’s waste-clearance requirements. 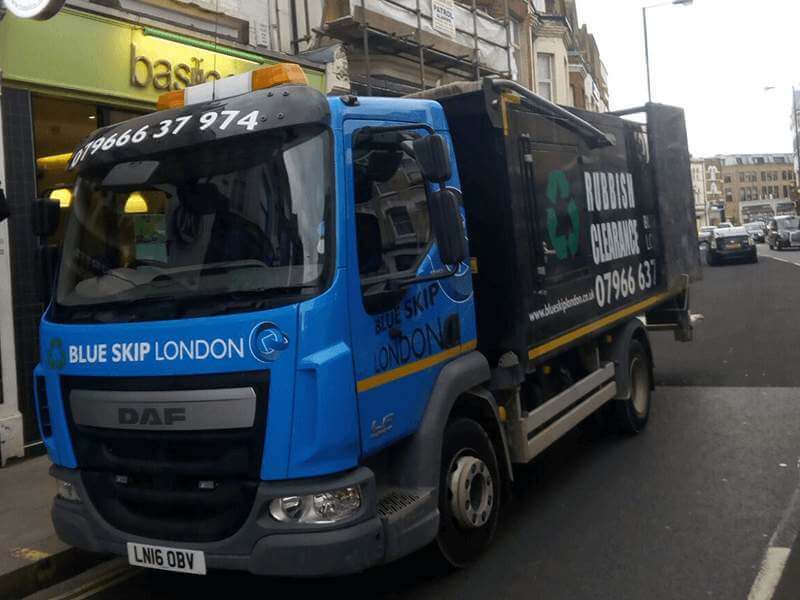 We ensure that you can get rid of your waste legally, ethically, and in an environmentally friendly manner. What is more, you do not need to worry if there are heavy items in your office, store, school or any other commercial place. We are extremely competent when it comes to large office clearances involving large equipment or heavy items that can be difficult to move.